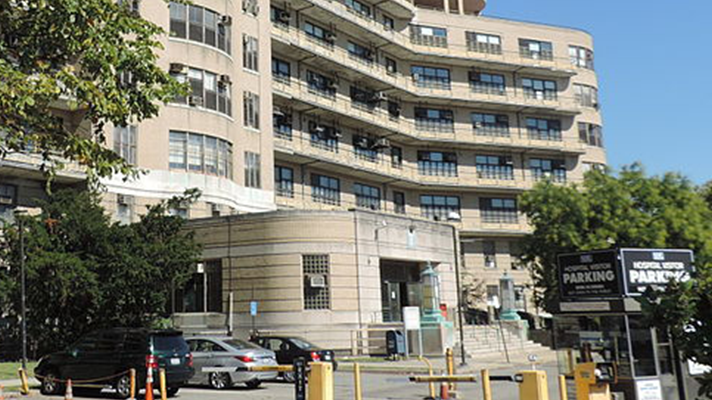 A whistleblower blog claims many other executives within the NYC Health + Hospitals EHR project are deeply concerned. But NYC H+H claims the electronic health record software will be ready by implementation. The plot thickens even more on a website titled “Whistleblower NYC Health + Hospitals” with just two blog posts that include a purported e-mail exchange between a variety of NYC Health + Hospital executives, including Perry and sent to NYC Health + Hospitals CIO Sal Guido and CMIO Alfred Garofalo. The original e-mail, dated February 17, outlines concerns in five areas: cut-over planning, downtime planning, service-level agreements, application support plans and e-prescribing. “Facility clinical and executive leadership has an obligation to review plans to support patient safety and minimize operational risk, suggest modifications as necessary, and then make supportive preparations to align with those plans,” the purported e-mail said. Far more important than asking whether the EHR will go live on April 1 is asking should it go live on that date, the whistleblower wrote on the blog. NYC Health + Hospitals president Ramanathan Raju, MD, who reportedly is under pressure from City Hall to launch the EHR on time, has informed colleagues on multiple occasions that his job is on the line if the April 1 deadline is not met, the New York Post has reported. According to New York Post reports, NYC Health + Hospitals insiders have said that a crash of the EHR is almost inevitable because it has not been set up to operate with other, external, disparate information systems as well as internal billing software. Further, the reports said current patient data from the existing systems still must be migrated to the new EHR, a task that can take months to complete. “Sooner or later, [the EHR] will crash [and] there will be patient harm – patient harm and patient death,” according to one New York Post source. Perry told Healthcare IT News he has no comment.